This musician kept busy after his band broke up, writes Craig Mathieson. 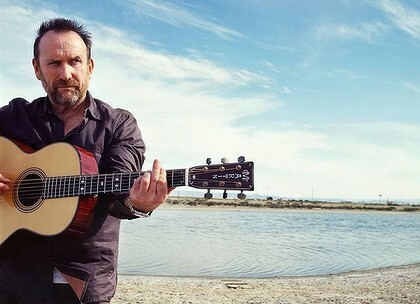 WHEN Colin Hay plays in a natural amphitheatre on the banks of the Murray River this weekend, as part of the Riverboats Music Festival in Echuca-Moama, it will be just another gig for the former Men at Work frontman. In recent years, musicians have been courting untapped live audiences and putting out records independently, but the veteran singer-songwriter has been travelling that path for more than two decades. After a turbulent 1980s, when Men At Work sold more than 20 million albums with hits such as Down Under, Overkill and Who Can It Be Now? before breaking up, Hay had trouble establishing a solo career. 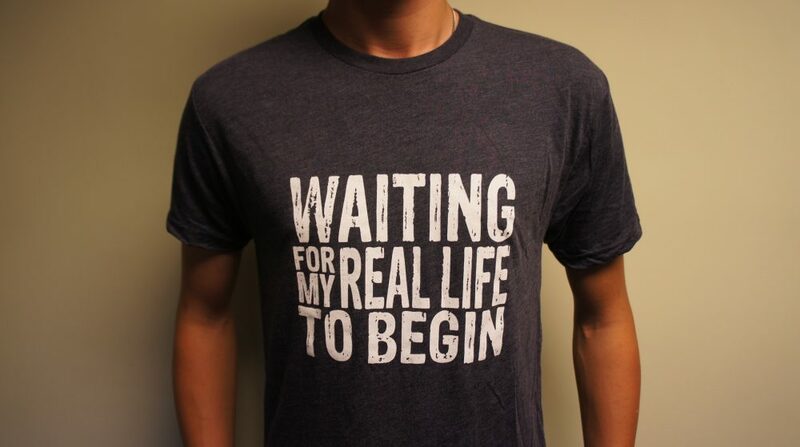 So, he ran away to Los Angeles. He wanted a fresh start and to stop drinking, and thought neither was likely in Melbourne. He fetched up among “the misfits” of Topanga Canyon and became part of the city’s musical fabric as he made a succession of records at his home studio. The most recent is 2011’s Gathering Mercury, an assured and eclectic set that marks Hay as an old hand experiencing a second blooming. Much of the material is seen through the prism of Hay’s father passing away but the tracks don’t wallow in despair or regret. The audience for Gathering Mercury has been expanded through influential fans in the film and television business. Bill Lawrence, the creator of sitcom Scrubs, was so offended that Hay’s solo work wasn’t better known that he inserted the occasional number into the show. Colin Hay plays the inaugural Riverboats Music Festival in Echuca-Moama on Sunday, the Wellington Entertainment Centre in Sale on February 22, the West Gippsland Arts Centre in Warragul on February 23, the Geelong Performing Arts Centre on February 24 and the Playhouse at the Melbourne Arts Centre on Saturday, February 25.